More often than not, we look back at the religious practices of old and even the ones still carried out today with anything from a raised eyebrow to a nauseating sense of moral disgust. It’s been fairly well-documented in scientific literature that humans act out in violence as a last resort, trying to stake their claims to social status or simply trying to survive. Religion usurps this aspect of human existence, blending status and survival and giving it away to proposed supernatural forces which people have sought to please to receive blessings and good fortune since time immemorial. Here are 10 civilizations which engaged in one of the weirdest religious practices of all, the sacrifice of children. 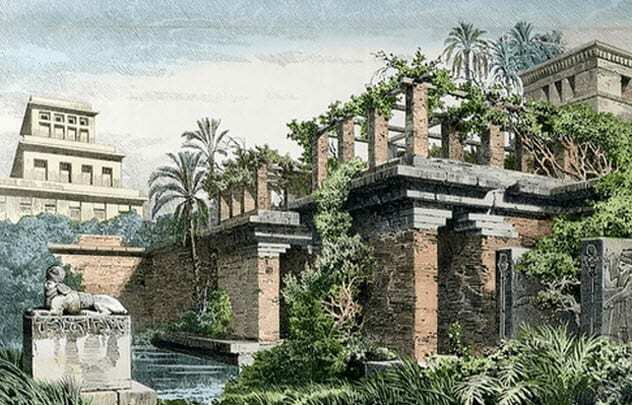 Finding itself dead center in the birthplace of civilization, Babylon was a megalithic settlement and one of the most powerful forces of the ancient world. They sacrificed human beings to their chief deity, Marduk, as well as others like Anu, a deity of the city Uruk, during the later years of the Babylonian Empire. Annual fire festivals were held where they would sacrifice children to Anu. It’s safe to say that human sacrifice was a staple during the entire existence of Babylon, with the first mention of the city’s existence in the 23rd century BC. It remained a powerful city and empire at times until it was taken by Alexander the Great in 331 BC. After that, it could never quite recover its former glory. The Aztecs are probably the society best known for engaging in human sacrifice for religious reasons. In October 2017, archaeologists unearthed a rare find, a cylindrical pit specifically dug and lined with volcanic rocks centuries ago for a sacrifice to the gods of the Aztecs. Tenochtitlan was an ancient Aztec city which now lies in the heart of Mexico City. The find came at the foot of Templo Mayor, an Aztec temple in Tenochtitlan. 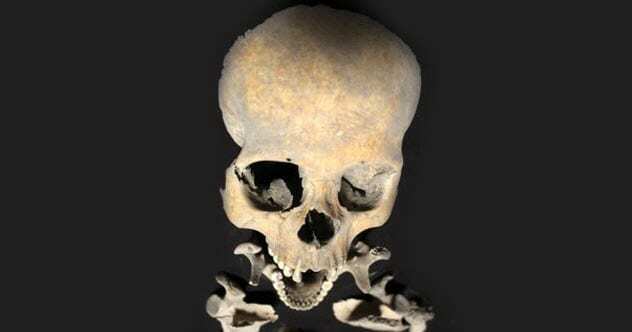 It is believed that this child, known as Offering 176, was sacrificed sometime in the 1400s. This was a time of Aztec expansion when many children were sacrificed to their gods. Most likely, Offering 176 was killed to appease Huitzilopochtli, the Aztec war god, and bring favor to those living in the city. Canaan is the all-encompassing term for the land which was in modern-day Lebanon, Syria, Jordan, and Israel. The Holy Bible is replete with references to an ancient Canaanite god named Molech (aka Moloch) to whom human sacrifices were both the norm and seemingly plentiful. Molech was even referred to as the “god of child sacrifice” by some. 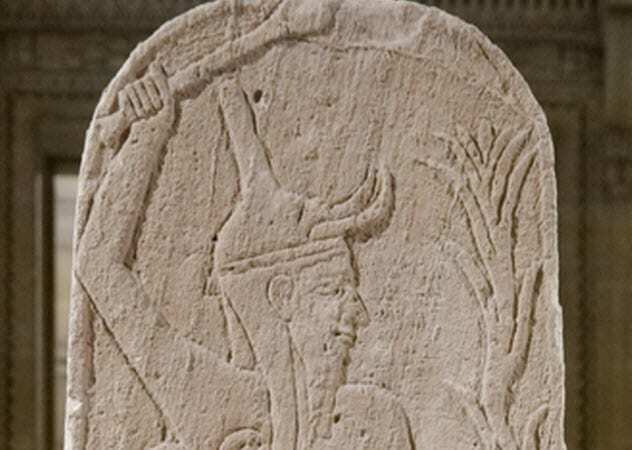 This deity was thought to be very well pleased with offerings that burned living people, notably children, in a fire. 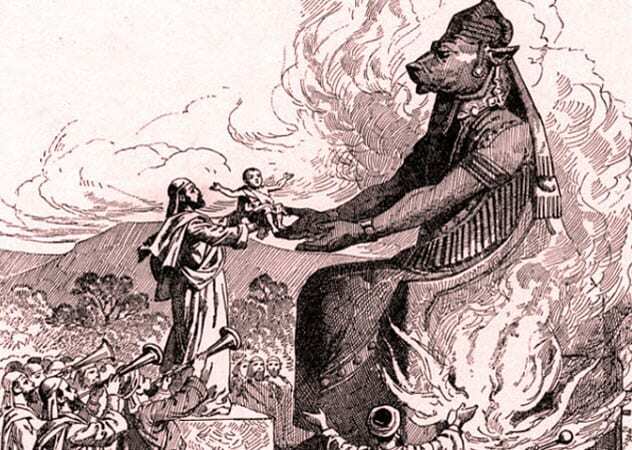 Before the decree in Leviticus, the Israelites often practiced human sacrifice, which included children, sometimes even to the foreign god Baal. We find further scriptures, such as those in Kings, which claim that the Israelites worshiped false gods and engaged in the ritual killing of human children. The Bible describes the children of ancient Israel as being used much like animals for burned offerings, sometimes to even appease the Judeo-Christian god Jehovah. Some scholars have vehemently denied these allegations, though the descriptions are right there in the works surviving from ancient times. However, it should be noted that human sacrifices were largely taboo and violated religious law in the majority of the Judeo-Christian religions. The Olmec civilization was one of the oldest large settlements in prehistoric Mesoamerica. Their culture and sphere of influence spanned much of southern North America, including the area which encompasses the modern-day countries of Belize, Costa Rica, El Salvador, Honduras, and Guatemala. The evidence is fairly damning for the Olmec people. 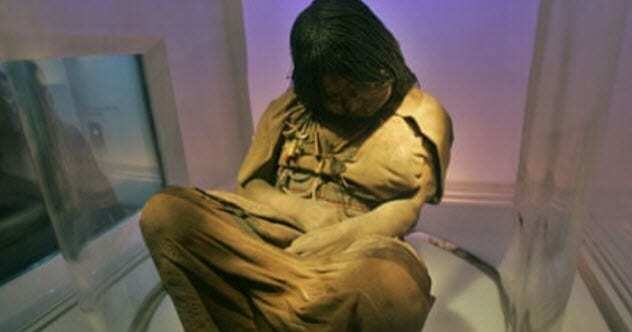 They are believed to be the first known Mesoamerican culture to practice human sacrifice. They’re significantly older than other cultures from the early Americas. 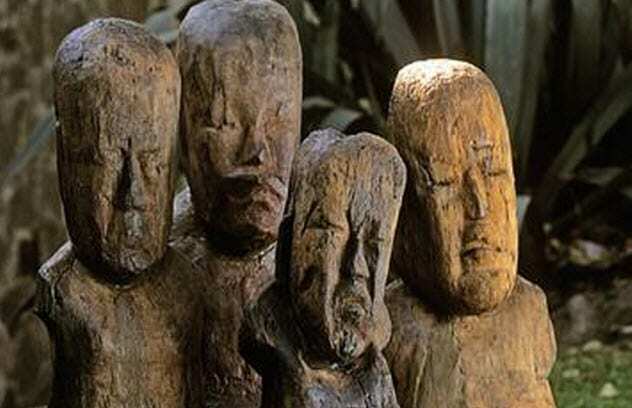 Around 300 BC, the Olmec people mysteriously vanished. The humid rain forest ate away the bones of the people who’d previously lived there. All we have left are the relics of their former culture. Yet we do have evidence of child sacrifice in ancient Mesoamerica. 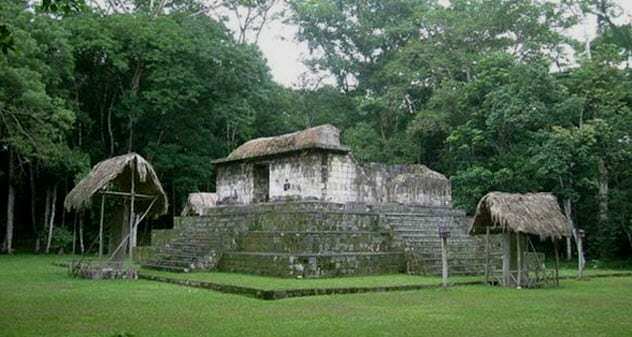 Thousands upon thousands of bones have been recovered from various sites, including Midnight Terror Cave in Belize and the sacred shrine of El Manati. This culture sacrificed thousands of children to their gods. The bones of these children—along with those of many women—have been left behind for us to find. The Mayan civilization came about some 1,500 years after the Olmec and carried on the practices of human sacrifice to their gods as well. Archaeologists digging in the Guatemalan city of Ceibal, which reaches way back to the times of the Mayan culture, have discovered something truly bizarre—obsidian stones buried at the places of their child sacrifices to their gods. Obsidian is a type of dark natural glass, usually jet-black in color, which is formed when lava cools rapidly. The Maya believed that obsidian was a divine stone. The Maya would sacrifice small children to the gods, whom they believed were empowered by the blood of children. Then the Maya buried these youngsters face-to-face in a grave, often with obsidian. What other cultures did on a small scale, the Toltec civilization did on a massive scale. Many civilizations inhabited the southern part of North America over time, and the Toltec came right before the reign of the Aztecs in modern-day Mexico. 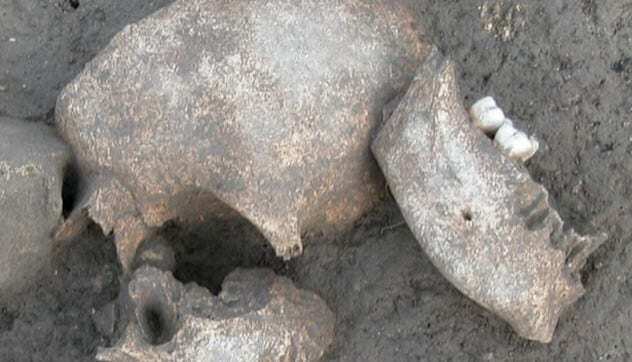 They dominated the area from the 10th–12th centuries AD, and the sacrifice of live children was apparently a staple of their culture like the others before them. Near Tula, Mexico, a mass grave was uncovered during construction which contained the remains of at least 24 children. All the evidence was there of a mass killing and child sacrifice to the gods. The bodies are believed to have been killed and buried sometime between AD 950 and AD 1150. Compared to our significantly less violent world of today, this was definitely an unusual culture and perhaps gives us a glimpse into the world of the past and the human race’s savage tendencies. The Incas stand apart from most of the rest of the Mesoamerican cultures in the world of human sacrifice in that they seemingly only sacrificed children and never adults. This practice was still going on by the time that European settlers arrived. The strongest, healthiest children were chosen intentionally as they were thought to better please the gods. It was an honor in Incan civilization to be chosen as a sacrifice or to be a member of that person’s family. Although their population was smaller than other Mesoamerican cultures, the Inca Empire was widespread, spanning at least 4,000 kilometers (2,500 mi) at its largest. Child sacrifice quite obviously permeated the Mesoamerican world of prehistory. For better or worse, the European colonists tried very hard to stop these practices upon their arrival, though such rituals often continued in secret. Many Mesoamerican cultures built megalithic structures on which they would perform their macabre human sacrifices. 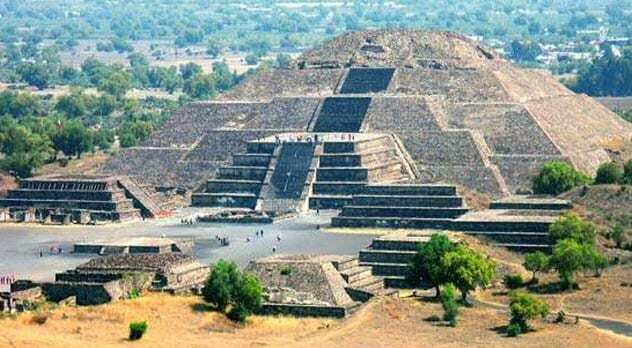 The Pyramid of the Moon was one such structure in Teotihuacan, Mexico, where the Mesoamerican civilizations who lived there long ago would tear the hearts out of children and sacrifice them to the gods. The pyramid structure is approximately 2,000 years old, and the site contains the remains of many children who’d been sacrificed by this ancient culture. Strangely, the people who lived in Teotihuacan left zero clues as to what their culture might be about—no hieroglyphs or writing. As was common with early Mesoamerican cultures, the Teotihuacanos just seemingly disappeared and we can’t quite figure out why. Centuries later, the Aztecs referred to Teotihuacan as “the City of the Gods.” The Teotihuacanos had left their structures completely intact for others to find later. When the Roman Empire expanded, it stopped human sacrifice, a practice largely taboo in Greco-Roman culture with few exceptions. Most Roman writings show that they felt morally superior by not engaging in human sacrifice. One group that the Romans called the Gauls, otherwise known to us as the Celts, ritually killed children in much of ancient Europe. The Celts were a brutal but loose-knit band of tribes who would occasionally join forces to fight off the invading Romans. In warfare, the Celts would behead their enemies and embalm the severed heads as trophies to take with them. Of course, this also scared off would-be enemies as an act of psychological warfare. So it should come as no surprise that such a hard-core ethnic group would occasionally practice child sacrifice to appease their gods. Roman authors galore, including Julius Caesar, document the practice and their abhorrence of it at great length. 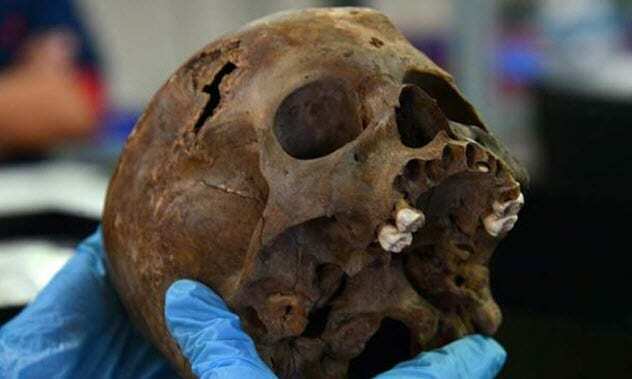 Recent excavations of Celtic sites have turned up mummies of sacrificed children as well as structures for human-made “fountains of blood” where the drinking of blood and cannibalism would take place. The Celts were a terrifyingly violent culture, and these practices show just how brutal humankind can be if left to their own devices and cultures. Read more creepy stories of human sacrifice on 10 Horrors Of Aztec Ritual Human Sacrifice and Top 10 Bizarre Methods of Human Sacrifice.